procedural videos to enhance your knowledge and skills. 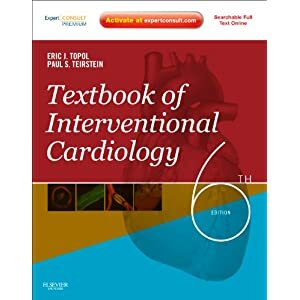 Rely on Dr. Topol's premier text to provide unmatched leadership in the ever-evolving practice of interventional cardiology. on both proven and emerging procedures and devices. Stay current with the latest genetic information and clinical trials. 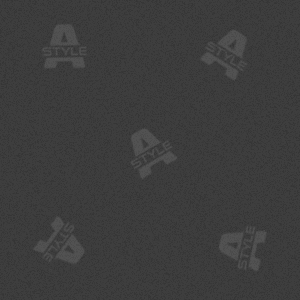 images, and watch procedural videos online at www.expertconsult.com.